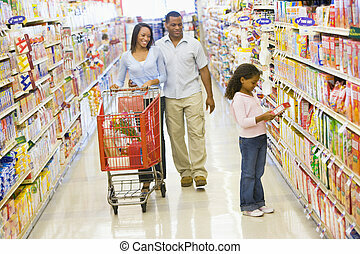 Mother and father with young daughter shopping at a grocery store. 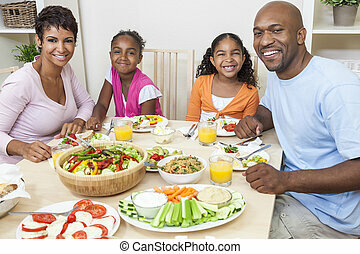 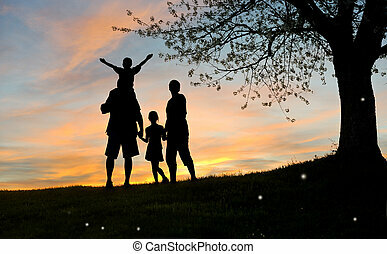 Happy loving family. 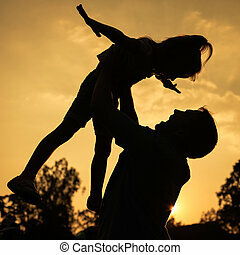 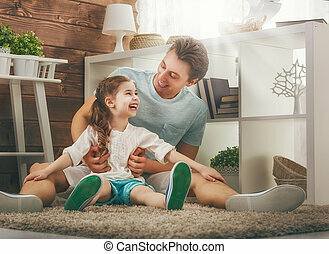 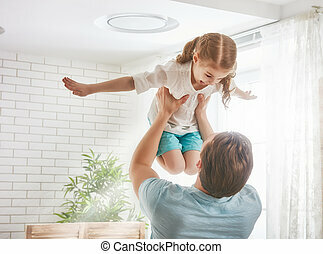 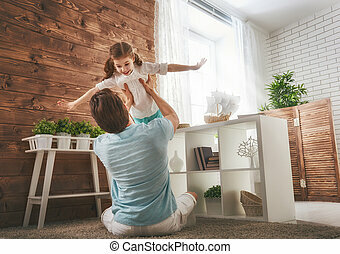 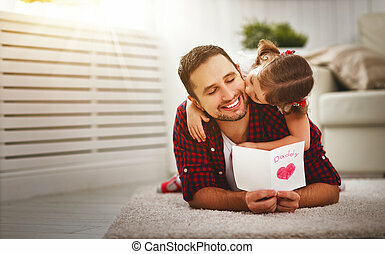 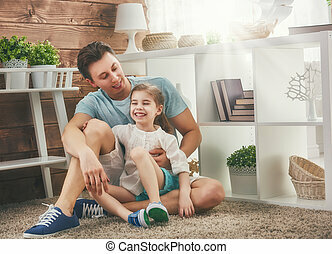 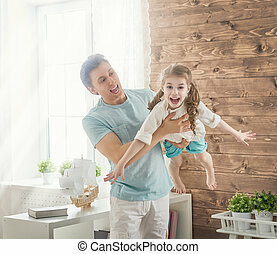 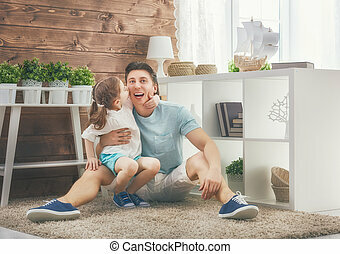 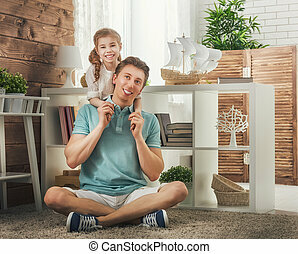 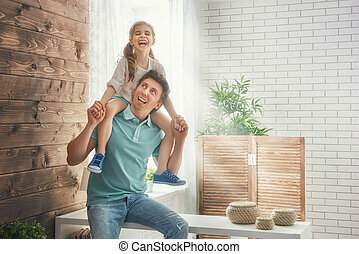 Father and his daughter child girl playing together. 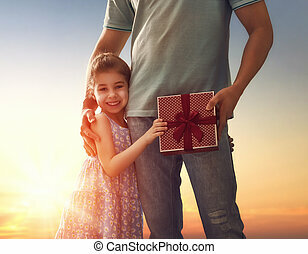 Father's day concept. 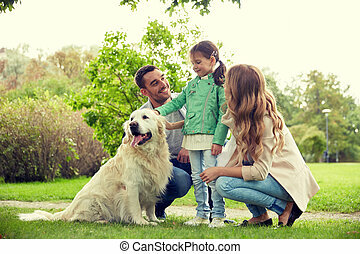 Happy loving family. 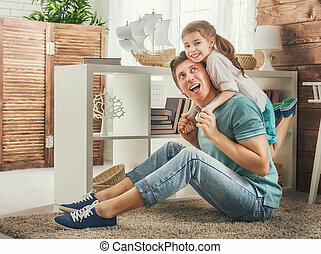 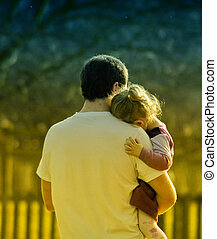 Father and his daughter child girl playing and hugging. 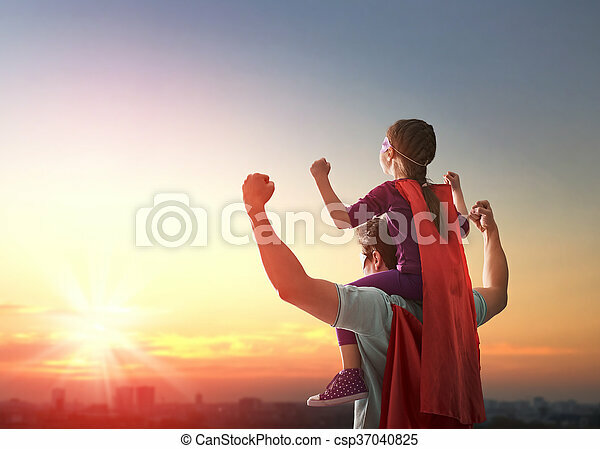 Concept of Father's day. 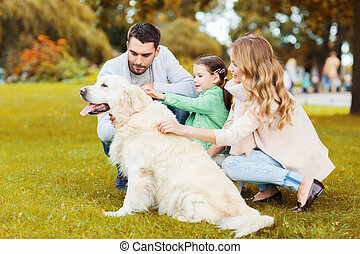 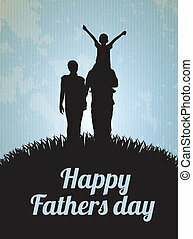 Happy loving family and Father's Day. 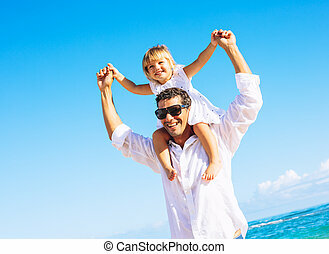 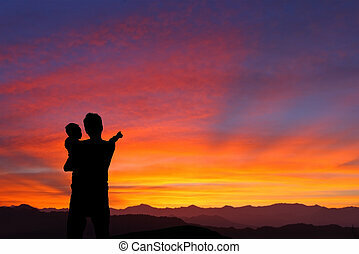 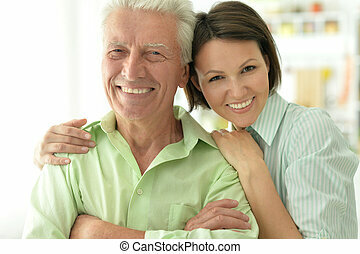 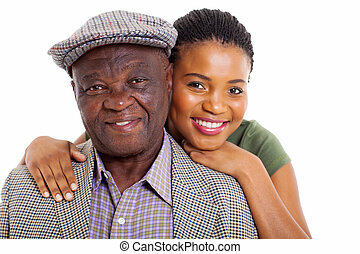 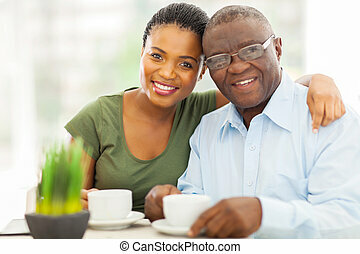 Father and his daughter. 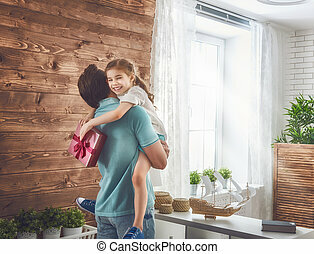 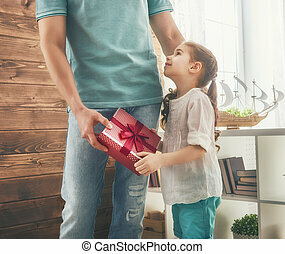 Cute child girl gives a gift to dad.